Entry filed under: Business Strategy, change, Evolving India, India Stats. 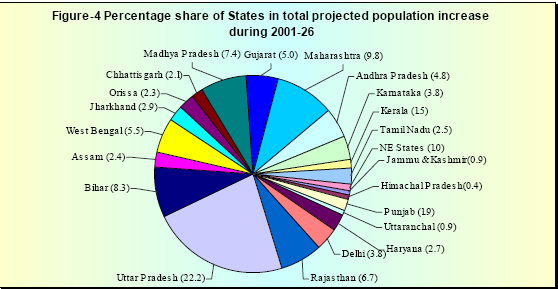 Tags: changing India, demographic shift, India, population. Glad you found the post interesting. We are working on a few follow-up posts, hope to have those up sometime soon.